Sometimes it doesn’t take much to look amazing. 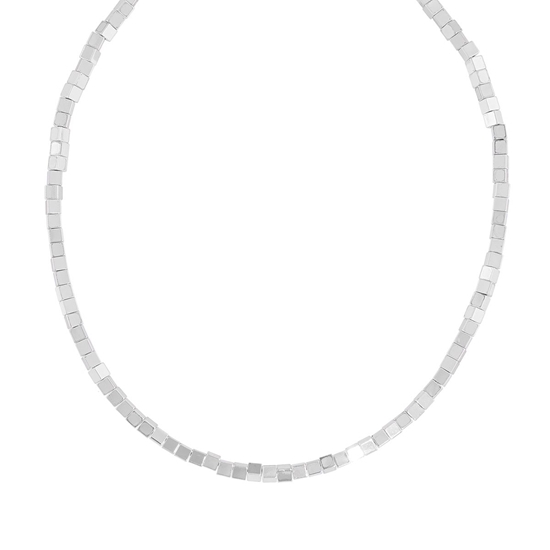 Fifth Avenue Collection’s “Bold Simplicity” neckpiece is just the right amount of glam to make a statement without going over the top. 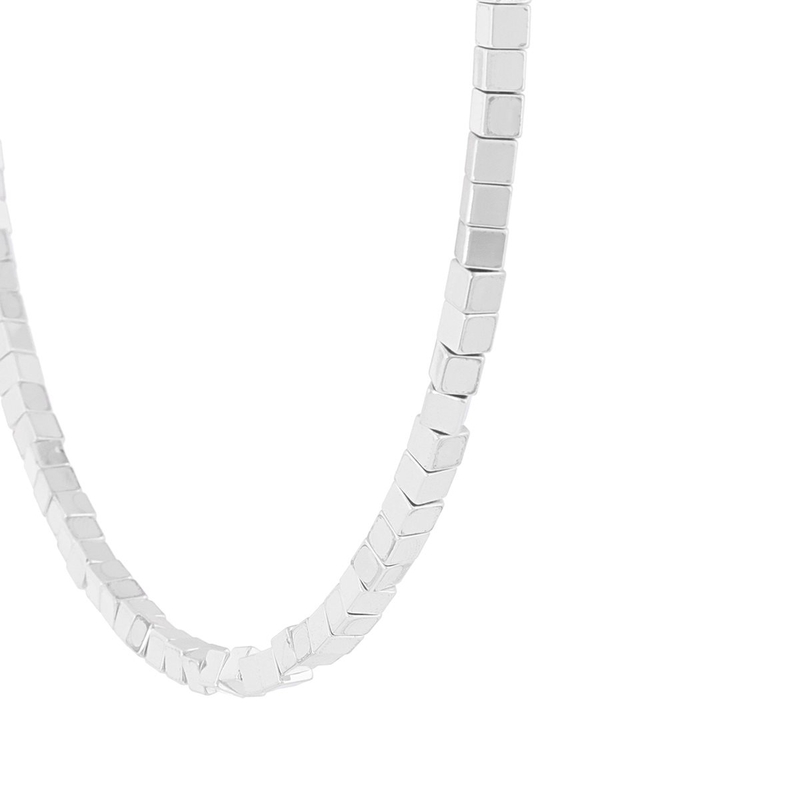 A simple 16-inch strand of rhodium-finished cubes creates a refined yet dynamic accessory for simple, fearless fashion. Sometimes it doesn’t take much to look amazing. 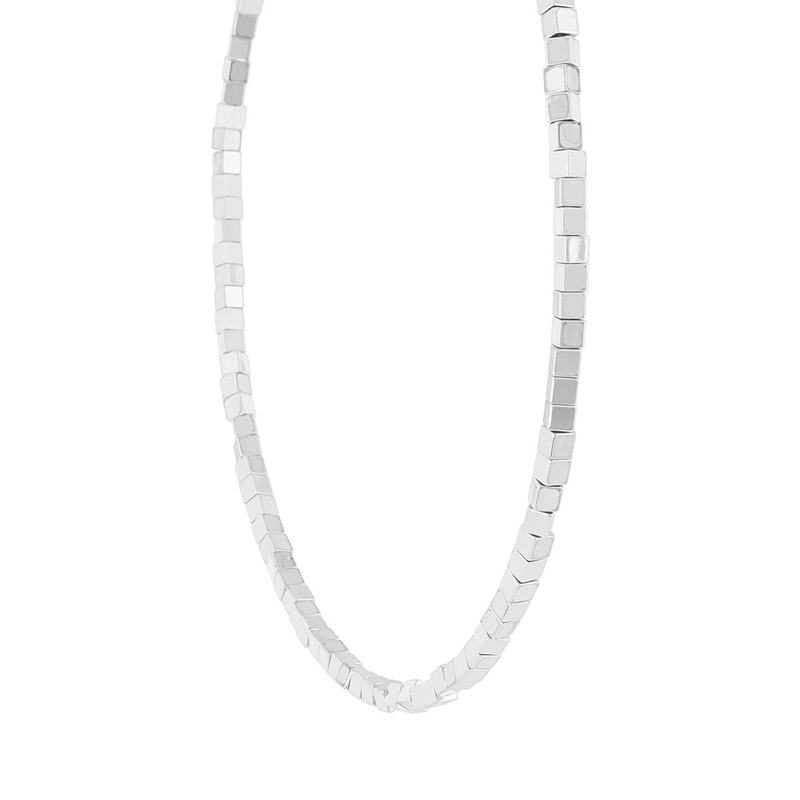 Fifth Avenue Collection’s “Bold Simplicity” neckpiece is just the right amount of glam to make a statement without going over the top. 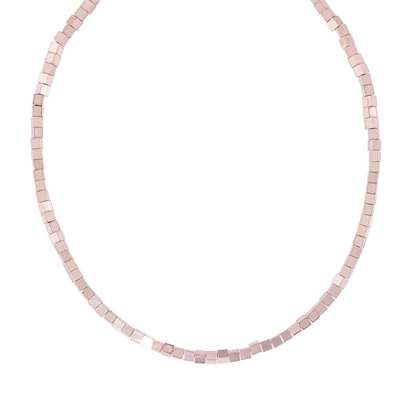 A simple 16-inch strand of rose gold-finished cubes creates a refined yet dynamic accessory for simple, fearless fashion.